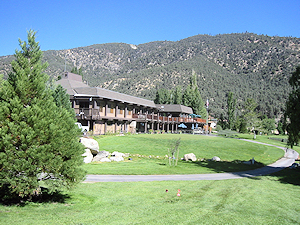 Located in a spectacular mountain setting in Southern California, Pine Mountain Club is a private community which is home to approximately 3,000 full-time and seasonal residents. With a broad range of indoor and outdoor recreation opportunities, events, retail outlets and other amenities, the community was incorporated in 1975. Revitalization of retail and service operations increased the community’s revenues by 53% and profits by 1,250%. The transition to an upgraded software system to manage finance and operations delivered immediate improvements in budget planning and inventory management capabilities. Development of a staffing plan, employee manual and benefits program resulted in a more effective hiring process and increased employee satisfaction.